Imagine my excitement when I walked down the aisle of the trade show at UAC and encountered two friendly men with what looked like a puppet stage and a lot of astrologically correct characters ready to play their parts. The small images looked like cards but were in fact special demo magnets whose force field drew me in! I knew in a flash; this was a new tool I’d have to discover and share with my Radical readers. Speaking of the power of now, the time has come to introduce you to AstroTheatre and its creators, Michael Bartlett and Joshua Brady. This article is based on a follow-up phone interview with them on September 7, 2012. Michael was sitting in a class in Santa Fe, NM with his long-time fellow astrologer friend and mentor, Tom Brady (who also happens to be Josh’s father). That’s where Michael heard about a weekend Astrodrama experience Barbara Schermer and Tom put on locally in the 1980s, where participants acted out the parts of each other’s natal charts. “My Aquarian mind and my Silicon Valley roots merged. I realized this idea could be done in electronic form,” Michael said. Barbara Schermer calls her experiential work Astrology Alive. Up till then, the “live” or in-person component was fantastic when you could get it but limited for many by geography. Astrologers trained in this kind of experiential work are few and far between. The seed that evolved into AstroTheatre could take root anywhere. Finally, you can taste experiential astrology from anywhere on Earth. AstroTheatre offers a whole new way to gain understanding of the planets, signs and houses in your birth chart. Instead of reading about these chart components, you’ll see the planets as costumed characters on the twelve stages (houses) of life. The costumes represent the signs or how each planet is “dressed.” AstroTheatre intentionally keeps the interpretation of your chart to a minimum in order to allow for a very personal experience for each subscriber or user. For example, knowing many readers have Chiron in Pisces and are in or near your Chiron Returns, here’s your centaur all dressed up and ready to provide personal insights. There are two forms of AstroTheatre, a subscription to an online interactive stage and tools and a paper card-set version. Both media are in their developmental stages with phase-in imminent on aspects of both. The Cards. The first version of the AstroCards is now available as a phone app for the Android at $2.99. And the app for Apple will be out when Mercury goes direct. (No reason to tempt the God of Commerce!) By Christmas, you’ll be able to print out your own set of cards from a PDF file on the AstroTheatre site for approximately $25. Ultimately, when the fully printed retail version of the card set is available (2013); there will be plastic stands to hold the cards and a big game board with fold-outs of the 12 stages/houses. Online Version. Subscriptions to the online version, soon to be released in simple form, will be $60/year. Sign up for news on when it’s released and use this same page to contact the creators. The annual subscription will include access to printing your own cards at no extra charge. (For those of you, who like to give visually themed readings, you could print a set for each reading and have them go home with your clients, friends, etc.) The advantage of the subscription is that the online interactive version will evolve and have more features as time goes on, including discussion boards with other users. 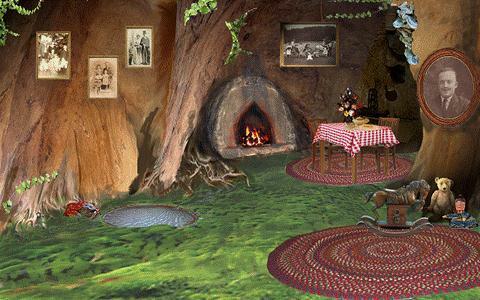 Imagine having a conversation with people sharing your same Saturn Return, midlife transits, Chiron Return—or your same lifeboat under the current Uranus-Pluto Square. For the best summary of AstroTheatre, complete with visuals, click on Enter on the interactive website. It’s a complete demo of how the system works and 5 minutes well spent. Advantages of Different Versions. The online version meets us where most of us live nowadays—on the Internet. You don’t even have to leave your 4th House to use it! There are no storage issues, and the tool is available at a click. The digital version is more likely to appeal to you if you want to contemplate your own chart and interact with others online about theirs. The cards are more portable and can be used with a circle of others in person. 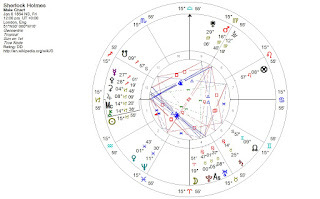 You can lay out your chart placing the card images in exact parallel to your chart. You can also use the cards in an oracular way, pulling one or more for enlightenment on any issue. The cards also make it easier to work with transits, as characters can be placed showing their tension or flow with each other. The cards may not be the best format outdoors on a windy day, but for many people, the portability of this version will have a lot of appeal. And not to forget: We take our smartphones everywhere. Even if you can’t do layouts with the imagines on the phone apps (Apple is soon to come), you can show others single images of the cards for discussion (and/or as a teaching tool about the archetypes invoked in astrology). 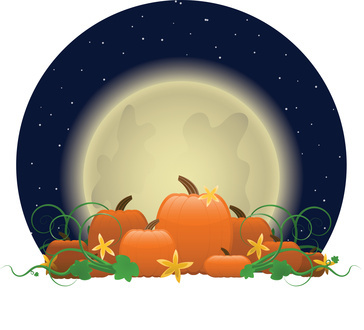 AstroTheatre helps those who love the symbols of astrology to reconnect with preliterate times, regaining the best of how astrology used to be practiced in the past. During the last two millennia, there has been more focus culturally on the masculine, intellectual and literal. Astrology was originally practiced in cultures that understood the importance and wisdom stemming from a masculine/feminine balance. “AstroTheatre brings astrology full circle to a more original, experiential form,” says Josh. Visual archetypes are wired into our DNA. They help us bypass thinking and access feelings, bringing a left- and right-brain merger to spark our insights to potential fireworks. Language contains and constrains us. By bringing the right brain back into the balance, adding pictures and not just words, we bring the “right” gifts of intuition, nurturing and nourishing. We achieve the great solar/lunar blend of learning that mythical Chiron received from Apollo and Artemis in the guise of the Sun and Moon and passed onto his heroes in training. Outstanding for Beginners. While AstroTheatre works for everyone from newbies to professionals, it’s especially accessible to people who know little to nothing about astrology. 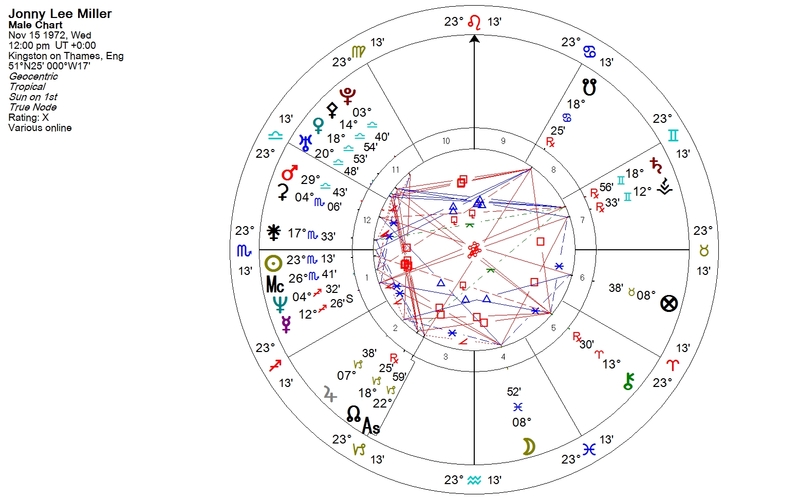 Michael tells a story about his Danish exchange sister who was born on the cusp of Cancer and Leo As it happens, she was adopted so she doesn’t know which day she was born--and she knows nothing about astrology. Whether she was a Cancer or Leo Sun was not clear-cut until he presented her with the two images, shown here. “She looked at the Cancer image, pointing at the baby in the pouch, and said, Ew, what’s that? She took one look at the Leo image and said, I wouldn’t go for all that—maybe just the scepter and crown.” The case was queen cut! Anti-Astrobabble. Many of you may recall my humorous post called The Astrobabble Quiz. 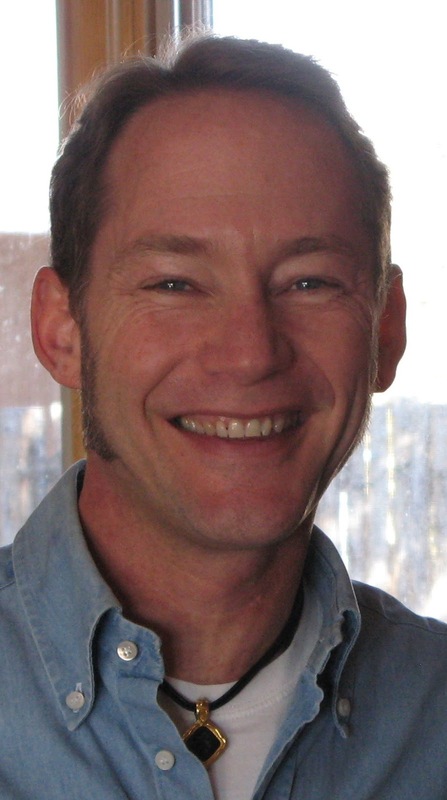 Michael notes, “You can almost see clients’ eyes glaze over in readings from our complex, technical language. AstroTheatre is paper dolls astrology. As it evolves, we’ll have many different ways to express the characters. Aries can be a chef, hairdresser, business person, and so on.” The ultimate idea is to make it as personal as possible. Fun. Another innovation this product brings to our field is play. People tend to take themselves too seriously, and when the outer planets come calling, there is a choice to be had—take it to fear/drama or look for comic relief. The AstroTheatre characters, who play the planets dressed as their signs, were conceived to be “Monty Pythonesque” and “Steam Punk” quirky, compelling and engaging. They have a retro old imagery or new way of looking at the old. While their look may ultimately evolve; they fit the changing times where old and new needs to be blended for the best of where we go next. Pack your sense of humor! 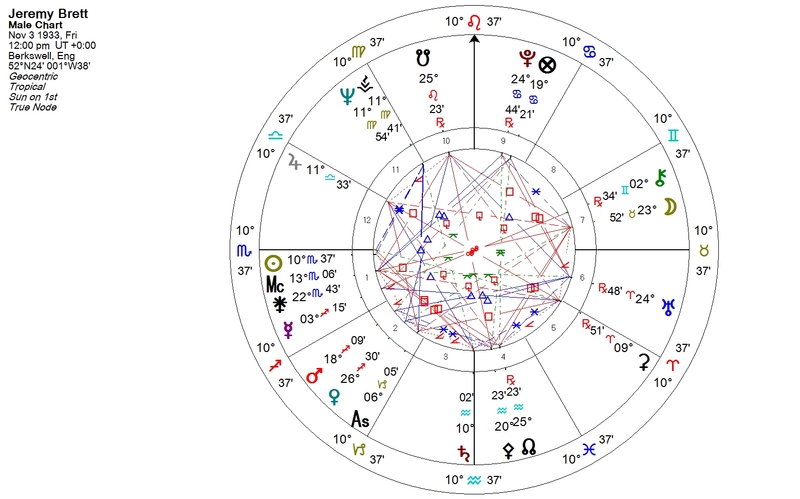 As Pluto in Capricorn pummels government, big business, banks and our economic infrastructure that’s no longer working, the creators of AstroTheatre have given me hope for the part Uranus in Aries will play in evolving the new out of the rubble of the old, while still finding and restoring the antique treasures. Michael and Josh are both Uranian, inventor types. This colors them forward-looking, and their plans and flexibility about AstroTheatre are nearly as exciting as the concept itself. “We’re still working on how to show aspects in the best way, as well as retrogrades, and how transiting characters will visit on the stages. There are many other features to develop: synastry, composites and rulerships, as examples.” Michael shared his visions of ultimate Vedic, Celtic, Babylonian, Egyptian and other versions. My favorite part of Josh and Michael’s pooled Uranian energies is their openness to customer feedback in the ongoing development of the product. I can’t help but think that they have captured the best of Uranus in both the merger of astrology and electronics plus the community input on its evolution. Certainly, Josh and Michael have given us their unique gift in this new concept of experiential astrology. I look forward to using and sharing this tool for its potential to bring astrology, and a more meaningful understanding of it, to everyone. Photo Credits: All images ©AstroTheatre, LLC 2012, used by permission. 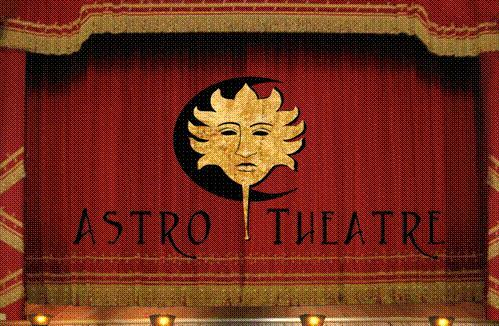 The images for AstroTheatre are hand painted in oil by artist and partner in the project Christine Cianci. 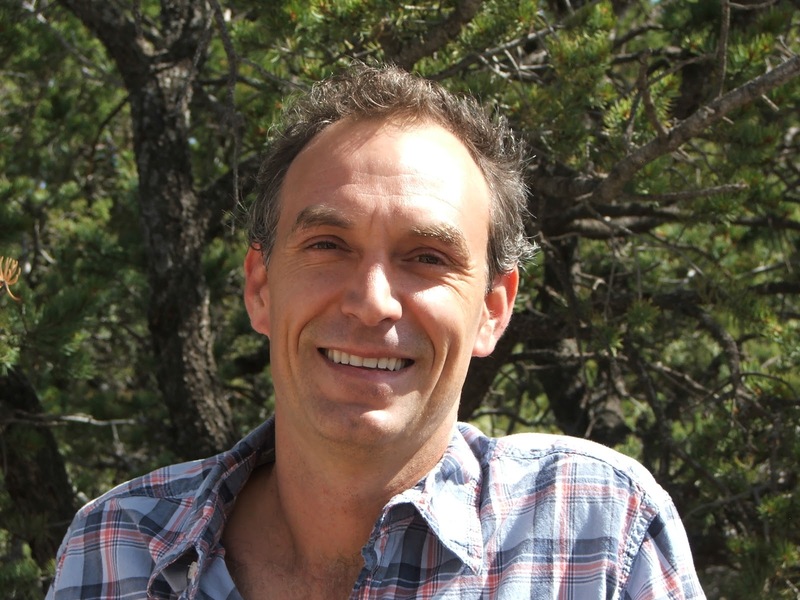 Michael Bartlett is a practicing Astrologer and Business Consultant who has a background in Core Energetic and lives in Santa Fe, NM. 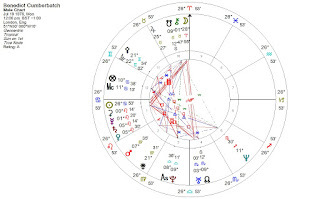 Michael brings a grounded astrological understanding which he sees in visual images. He uses these visual metaphors to translate Astrological archetypes in an accessible manner for the level and understanding of each client. For more information, please visit CoreMichael.com (and read his blog) or AstroTheatre.net. You can reach Michael at michael@astrotheatre.net. Joshua Brady is an astrologer and licensed clinical social worker practicing in Santa Fe, New Mexico. Learn more by visiting: www.joshuabradyastrologer.com. Come late October and early November, my thoughts turn to a good murder mystery and a few of my other favorite Scorpio things. 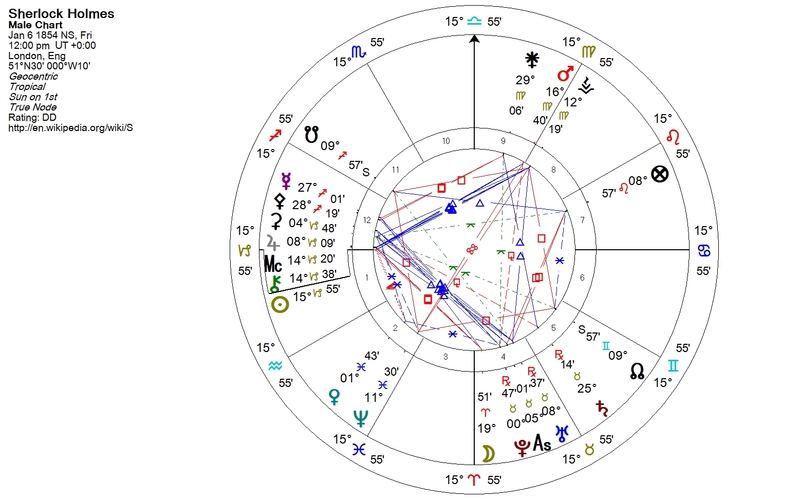 This year I found myself exploring the question: What does an actor draw from in his own chart to enable him to play a convincing Scorpionic character? Turns out, it’s not just a skit for some of these guys. I’m not sure they’re completely “acting.” I suspect they siphon from their own energetic pool of fixed water and their placement of Pluto and its aspects. Here’s how it started. I’ve been enjoying the newest incarnation of one of my favorite Scorpionic characters, Sherlock Holmes, in the new TV show, Elementary. This time, a still very British Sherlock, played by Jonny Lee Miller, finds his way to New York after a fall from grace in London that involved a stint in rehab. In the Big Apple, Sherlock consults with the NYPD on its toughest cases, but not without a “babysitter” in the persona of Dr. Joan Watson (Lucy Liu), hired by Sherlock’s rich father as a companion to keep him sober. Watson is dealing with her own fall from grace. She lost a patient and her medical license, so there’s no small dollop of Plutonian redemption built into her job of keeping Sherlock from another round of self-destruction. 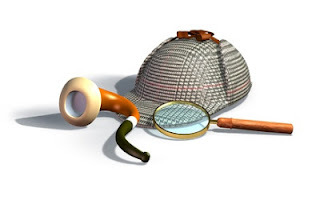 I have to admit: the recent trend toward modernizing Sherlock Holmes was not something that struck me as either a good idea or doable with any degree of quality. Cumberbatch is anything but nice—or when he is, it’s more accidental or a rare expression of affection that breaks through his addiction to his current case. The late, great Brett played Sherlock with such a delicious laser focus; he was as obsessed as his nemesis Moriarty was evil and devious. I just had to look at the charts of these three actors, my favorite Sherlocks, to see what they drew from in their own characters to portray the sleuth so well, each in their own way. I should mention that I have no birth times on any of these actors and am beginning to wonder if it’s some sort of English gentleman (or Sherlock) thing to make one’s birth time the ultimate mystery. Since this means none of the houses you’ll see in their charts are likely to be accurate, perhaps we need to send them to their compatriot, Dr. House (Hugh Laurie) for chart surgery. He certainly played the character with the right name for the job. Starting with perhaps the best remembered and most classic Sherlock, Brett has Sun in Scorpio making a very close square to Saturn in Aquarius. That double fixity and Saturn's obsession with work only enhance the intensity of his portrayal of Sherlock. 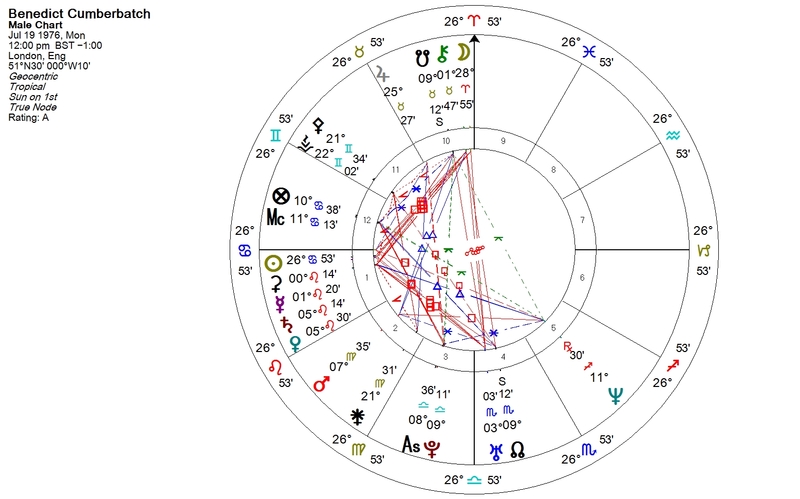 Other Plutonian signatures (and I’m sticking with major aspects and not getting too fancy): Pluto sextile Moon, square Uranus (tight), and quincunx North Node. He also has yod to Pluto involving Venus and the North Node on the sextile. If Jeremy Brett had to send an astrological résumé for playing Sherlock, I’d say he’d more than make the first—and final—cut. The Sherlock I didn’t want to like, much less love, is actually a Sun Cancer. He has a Cardinal T-Square involving Sun at the apex and the Moon and Uranus on the squares. He’s got lots of Leo fire, too—certainly a non-transferable asset for any actor. But what seems give him a lot to draw from in portraying Sherlock is, like Brett, a yod that involves Pluto. 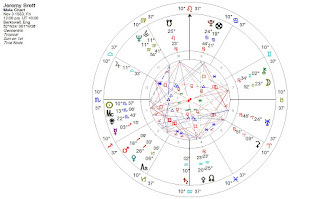 South Node is at the apex of his yod with Pluto and Neptune on the sextile. 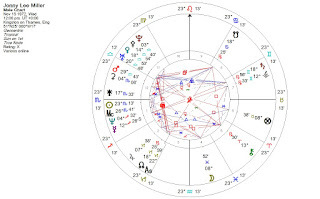 With the South Node in Taurus, there’s more fixity (maybe even a past life) to draw from, and Pluto’s friendly sextile to Neptune helps him intuit Plutonian characteristics from the cosmic soup or Akashic Record. Certainly, it indicates the possibility of being able to channel Pluto in some way. From what I’ve read of him, Cumberbatch is incredibly witty and would be quite precise in his work with Mars in Virgo, as was his character Holmes. He has, like Brett, a close Saturn aspect to a personal planet, Saturn conjunct Venus within minutes and just a few degrees from Mercury. Let’s just say focus would not be an issue, and the role of Sherlock demands focus to the ultimate degree. Am I the only one on the planet that didn’t remember that Jonny Lee Miller used to be married to Angelina Jolie? Not that this has anything to do with the price of eggs or Sherlock, but an interesting factoid, in addition to the intell that Miller and Cumberbatch are good friends. (Wonder if they ever play “dueling Sherlocks?”) Another irresistible tidbit: Jonny’s father, Bernard Lee, used to play M in the early James Bond movies. Perhaps Johnny M has an inside track on investigation and intrigue by osmosis, growing up with a dad whose character was molded in the British spy ranks. One can argue easily that each of these Sherlocks plays the character tinged with color from his own chart. (The best example is Jonny Lee Miller’s stellium in Libra that makes a kinder, gentler Sherlock easily possible.) Still, it’s interesting to observe how much Scorpio and Pluto supports each Sherlock in his pursuit of playing the legend. If any of the modern Sherlocks win an Emmy or take their characters to the big screen and nab an Oscar, it would be only fair to co-nominate their astrology charts, along with their Watsons, in the best supporting role. I can’t help but wonder—what if acting coaches knew Astrodrama? How many more roles would be nailed with surgical precision? Happy Sun in Scorpio! Don’t forget what a great time it is to read Sherlock books or watch Sherlock on the screen, big or small—or any of your other favorite Scorpionic characters. of the Discovery of Chiron!